Mudbrick exudes a special type of ambience. Situated on Waiheke Island in the Hauraki Gulf, Mudbrick is renowned for its breathtaking location. By day the sea and vineyard views are magnificent. By night the stunning sunsets and sparkling city lights are unrivalled – a difficult choice to make between lunch and dinner dining. 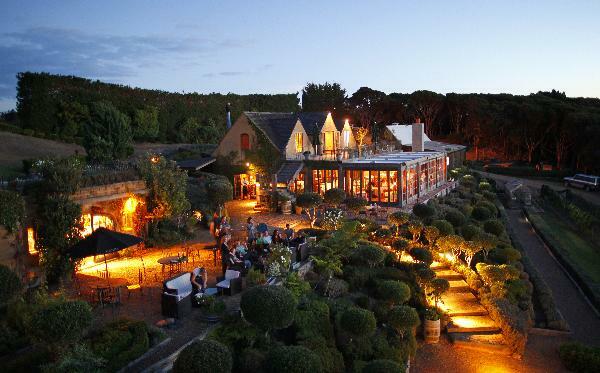 Mudbrick offers casual and upmarket dining, wine tasting & on site accommodation.